. كما يقدم The Godley Hotel الكثير من الخدمات لإغناء رحلتك في بحيرة تيكابو. إن خدمة التنظيف يوميًا, مدفأة, خدمة غسيل ذاتية, تخزين الأمتعة, واي فاي في المناطق العامة هي جزء فقط من الخدمات التي تميز The Godley Hotel عن باقي الفنادق في المدينة. استمتع بوسائل الراحة الراقية في الغرف أثناء إقامتك هنا. بعض الغرف تتضمن بياضات, اتصال لاسلكي بالإنترنت, غرف لغير المدخنين, تدفئة, خدمة الإيقاظ لمساعدتك على استعادة طاقتك بعد يوم طويل. يقدم الفندق مجموعة رائعة من الخدمات كمثل حوض استحمام ساخن, حمام سباحة خارجي, التزلج على الجليد, صيد السمك, بلياردو، لجعل إقامتك تجربة لا تنسى. يحظى فندق The Godley Hotel بموقع ممتاز وخدمات يصعب منافستها. يتوفر تعديل تاريخ الحجوزات غير المسترد مقابل تكلفة إضافية. يُرجى الاتصال بالعقار لمزيد من التفاصيل. عند حجز 4 غرف أو أكثر، قد تنطبق سياسات مختلفة وتكاليف إضافية. يفرض العقار هذه السياسة. يخضع مكان الإقامة للتجديد حتى 31 ديسمبر 2019. ستتأثر بعض المناطق بالضوضاء من الساعة 08:00 صباحًا حتى الساعة 05:00 مساءً من الاثنين إلى الجمعة. لطرح المزيد من الاستفسارات، يُرجى الاتصال بالعقار مباشرةً. ستخضع أجزاء مختلفة من مكان الإقامة للتجديد من 28 يناير 2019 حتى 31 ديسمبر 2019. Old facilities in room, fairly clean, tea pot with milk inside and the water in bathing room is weak. Staff from front desk is very nice and helpful. The intercity bus driver forgot to pick up us to Queenstown. After the helping of the front desk staff (Julie? Not sure the name) , it's finally fixed by taking Tekapo taxi to there. Driver of Tekapo taxi is really good too. nice view, close to the church of the good shepherd...from my room i can see .. The location is perfect and Kohan is just next to the hotel. Lake Tekapo is just right beside and Earth & Sky is within walkable distance. All good but the shower tab is a bit weak and hot water is limited. Facilities are VERY DATED. Room was VERY small and not inside of the building. You could hear everything from outside or the room next to you. Breakfast was fine apart from the scrambled egg that didn’t taste like eggs. 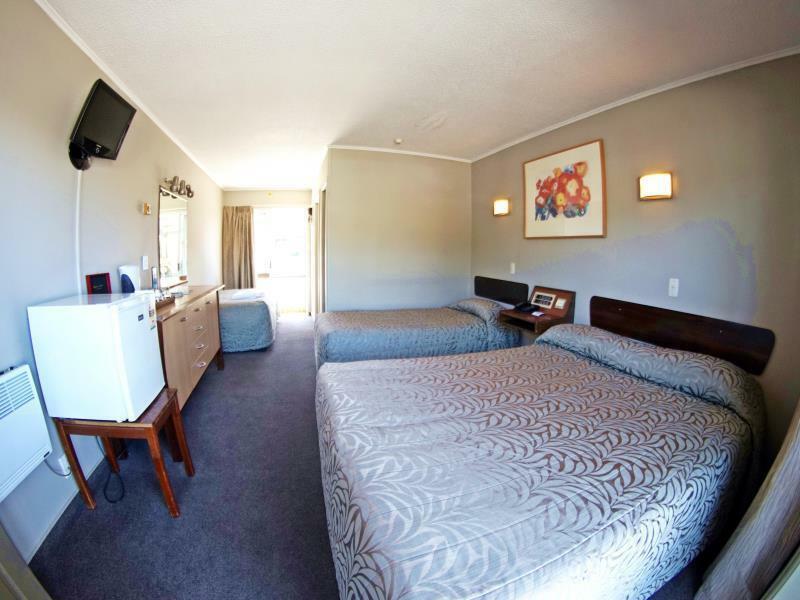 Anyone planning to go to Tekapo for a proper vacation, don’t choose Godley Hotel. The shower recess too small with no basic cutlery and wine glasses. It was obvious that they did not want anyone to eat in the room which was very disappointing. The main foyer of reception was impressive. Old hotel, all mattresses were soft. Ok for 1 night stay. location is great for travelers from overseas. Paying money for the location, not the facilities. 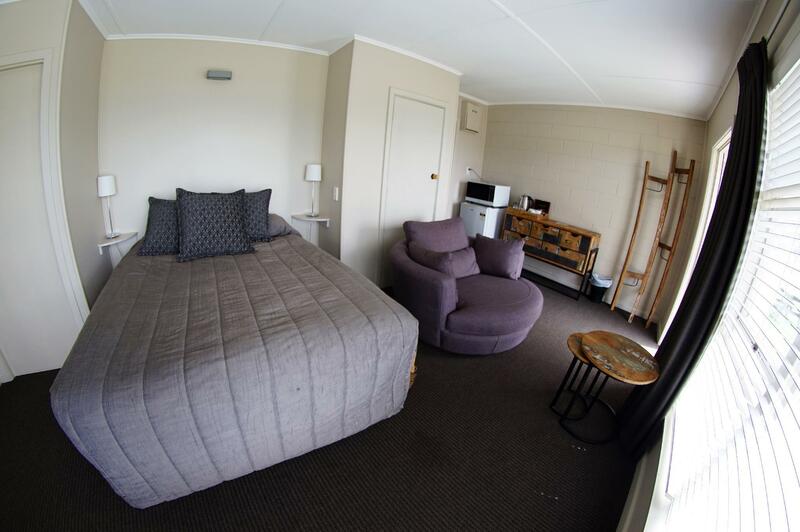 Staying in Tekapo more than 4 people, go to one of the newish holiday homes. Nice hotel. Near the lake & lots of interesting place nearby. Eatery just walking distance. For the price to choose around the area, I would say it’s fair. The locations not too bad, but maybe could find somewhere better. Room was super clean and tidy. Beds were comfy. 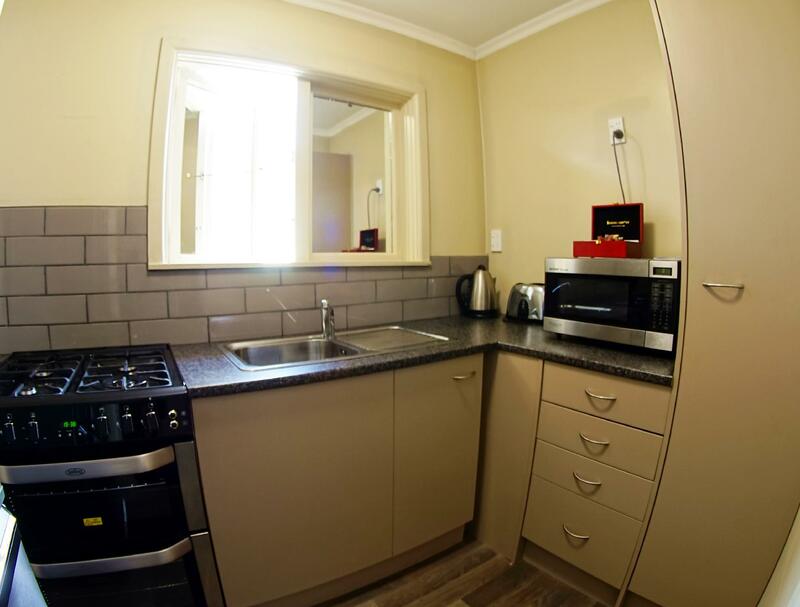 Great location near the church of good shepherd and loads of cafes. The Godley Hotel is only 5 minutes walk to The Church of Good Shepherd. Even we can see The Church and Lake Tekapo from our room. One thing to improve is free WiFi connection in room. Overall we had a pleasant stay here. Location is in the central and closed to the lake. Room is OK.
Me and a friend stayed 2 nights. There is a pool, a free spa guests can use, free 500MB of wifi, tea and coffee in the rooms. The walls are thin--we were woken up by our neighbor at 4am. But overall a wonderful change of pace from 10 bed dorms. Wonderful views of the Lake and Church of the Good Sheppard and an easy stroll to visit. The bathroom was a major let down for this property, the shower pressure is non-existent and although it is a shower over bath, you almost need a step ladder to get into it! Parking is also problematic as people park willy-nilly. Close to Lake Tekapo on foot.